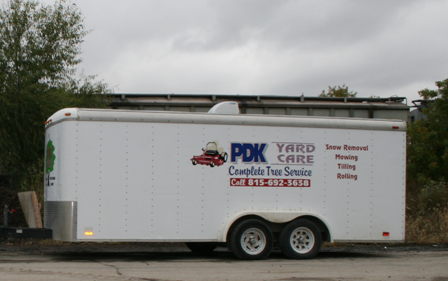 Thank you for your interest in PDK Tree & Lawn Service! We look forward to serving you. Please feel free to call us at (815) 848-3910 or (815) 848-0990 or email us below with any questions you may have.